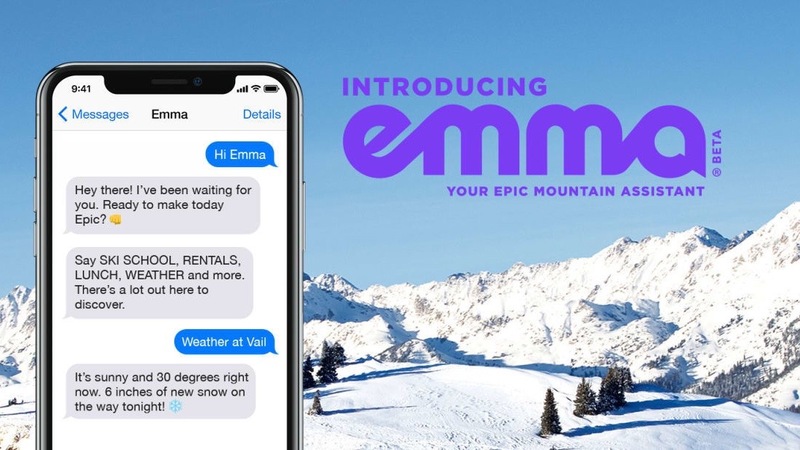 Emma offers real-time information on everything from snow conditions and parking to rentals and EpicMix stats. 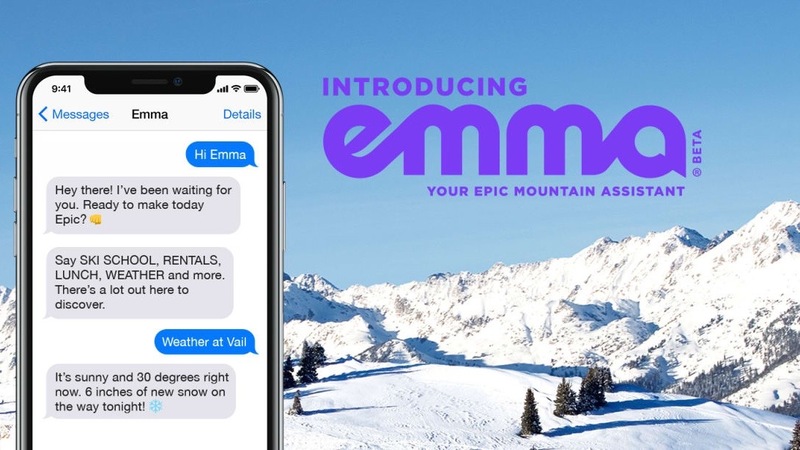 Emma offers guests real-time information on everything from snow conditions and parking to rentals and personal performance stats. 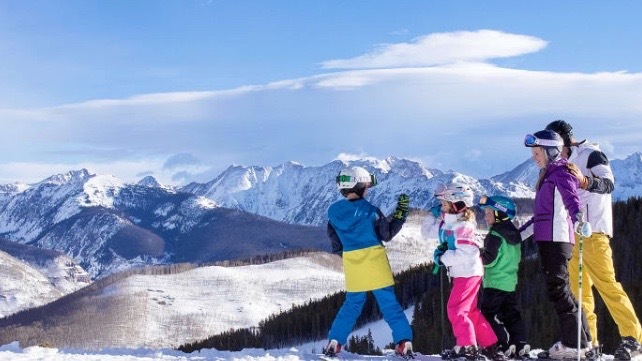 The acquisition includes Okemo Mountain Resort, Mount Sunapee Resort and Crested Butte Mountain Resort. 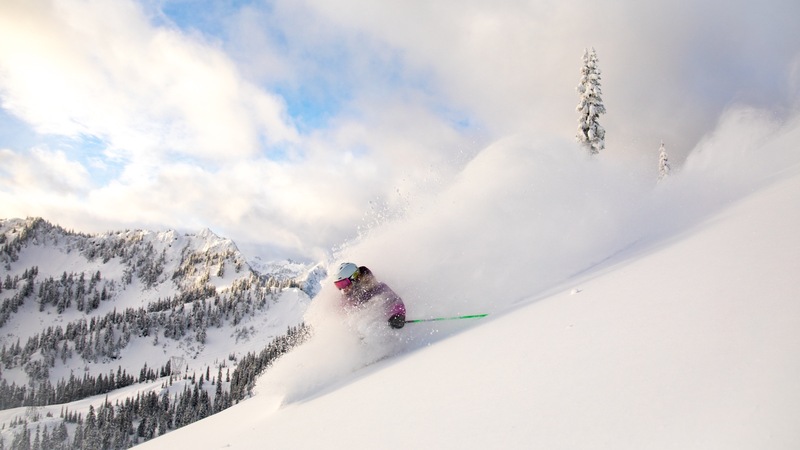 The Epic Pass and other passes now include unlimited, unrestricted access to Stevens Pass for the 2018-19 season. 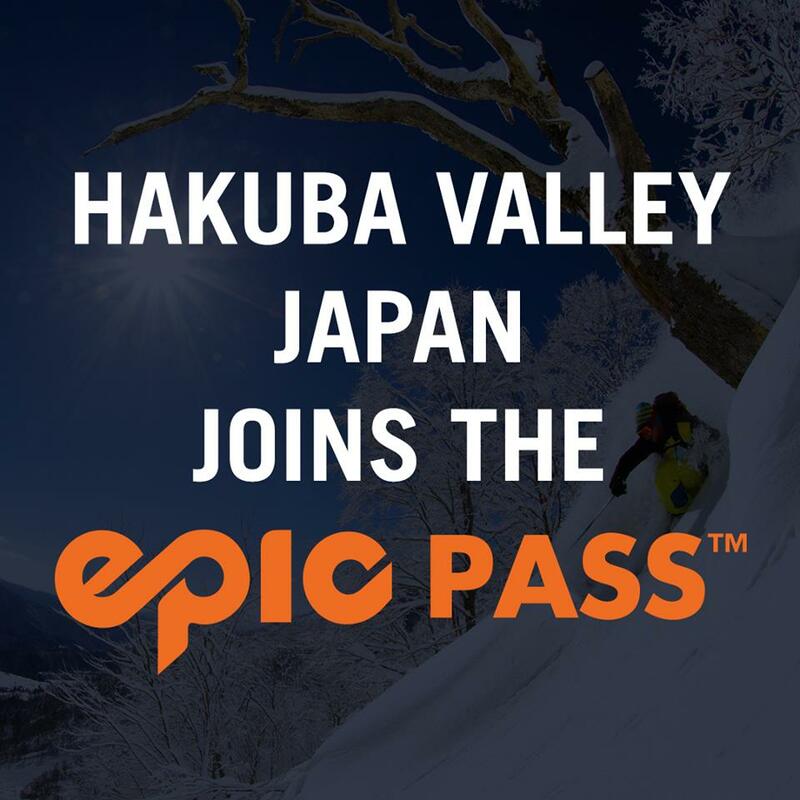 The Epic Pass now features 55 mountain resorts in eight countries, more than any other season pass in the world. 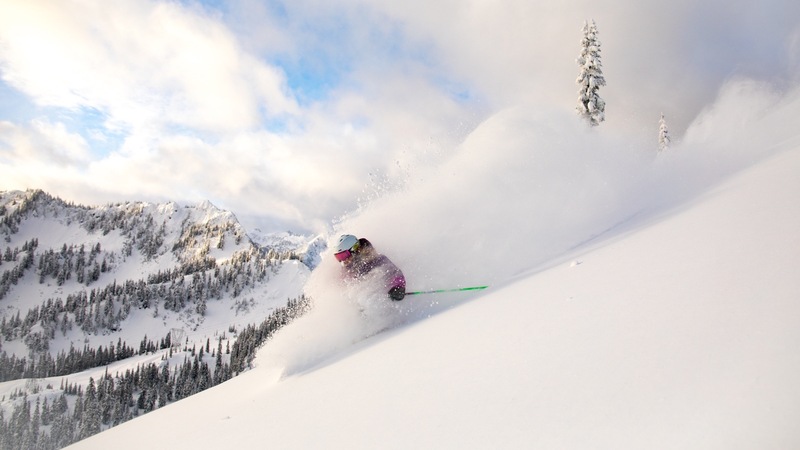 Epic Pass holders can go direct to the lift with their pass at Telluride. 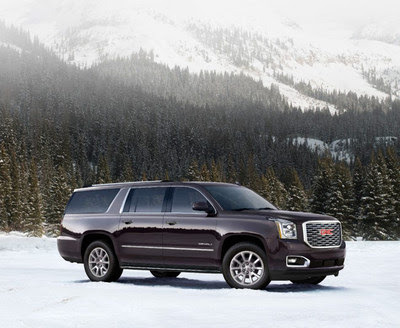 This partnership will provide guests of Vail Resorts with a complimentary vehicle service available at premier Vail Resorts lodging properties.